Glasgow based, Cloud Cover IT are gearing up for growth as they secure funding towards a £108,000 project from Scottish Enterprise to lead the way in smart factory innovation. The Industry 4.0 project will bring a welcomed boost of new career opportunities, supporting the Clyde Gateway Regeneration Scheme in its upwards trajectory to bring more jobs to communities based on the edge of Glasgow. The investment will not only support with the recruitment of new talent but also aid further research and development and accelerate application development, design and marketing. The mission in conjunction with the firm’s Industrial systems Partner DPS group, leading provider of smart solutions to manufacturing industries, intends to introduce the factory of the future and allow organisations to leverage advanced digital technologies to transform their core business operations. Martin Brownlee, Director at DPS Group, said: “We are excited to link up with Cloud Cover IT using our expertise in Industry systems with their Software Development know how. We look forward to introducing a new generation of smart systems and equipment with the intelligent content management platform Microsoft SharePoint, allowing us to further drive up productivity for business”. The potential benefits of the Industry 4.0 innovations are numerous but they can be classified under increased profits, the creation of new business models and safer working conditions for the manufacturing industry. 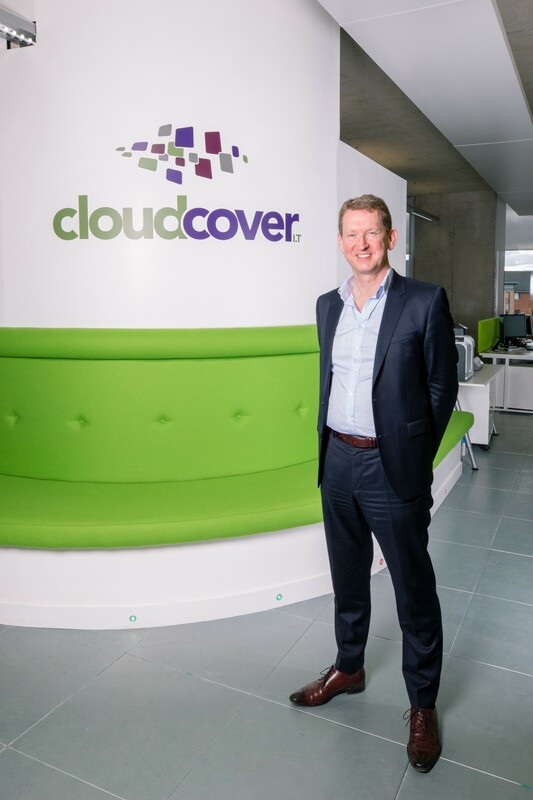 Lance Gauld, Managing Director of Cloud Cover IT, said: “We are experiencing an exciting growth phase accompanied by mounting international project wins in Norway, Africa, and Asia. This investment will enable us to boost our workforce to keep up with our growth ambitions and strengthen our ability to provide further bespoke solutions for business in Scotland and beyond. IIoT is a burgeoning market expected to have significant growth. According to Gartner “Innovations such as smart, connected products, and the industrial internet of things (IIoT) will be key to productivity improvement and new demand in the IT sector through 2022.